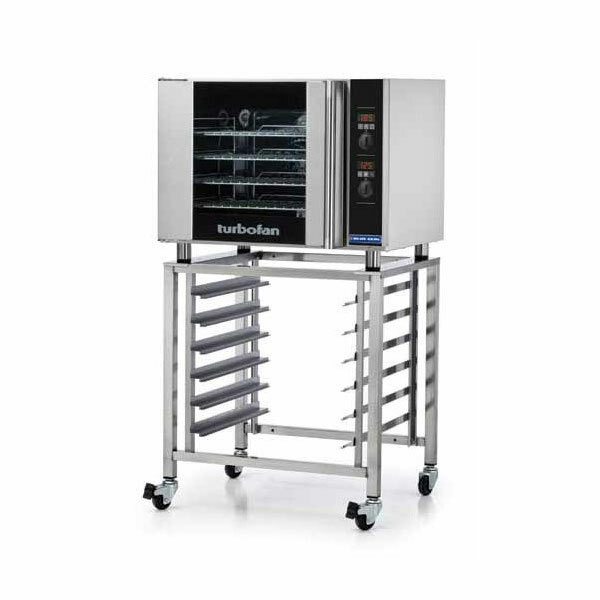 If you are organising a large catering event for which you need to hire catering equipment, then the chances are that you will need to hire portable ovens, so why not take a few minutes to browse the extensive selections of ovens to hire from UK leader Event Hire UK. You can hire gas 6 ring burners and ovens, hire turbofan convection ovens and stands and even hire double turbofan ovens and stands. 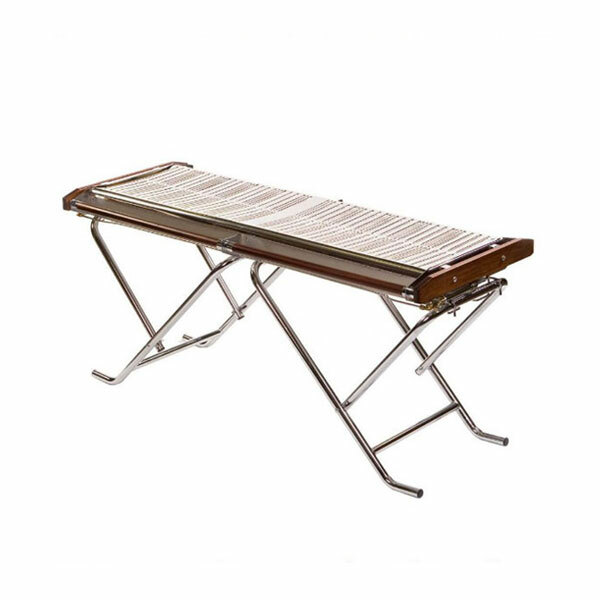 Add to this the fact that we also have barbeques for hire, and you have the complete range of cooking ovens for hire for both indoor and outdoor events. Many event hire companies, especially smaller local ones, will have ovens for hire but will probably be only able to offer you one particular type, and maybe only have one or two available at any one time. That is why working with large, national event hire companies such as Event Hire UK brings certain advantages and benefits for you when you need to hire ovens for your event. Firstly, we have a range of different ovens to rent which will be determined by the preferences of your head chef and the menu he wants to produce for your guests. 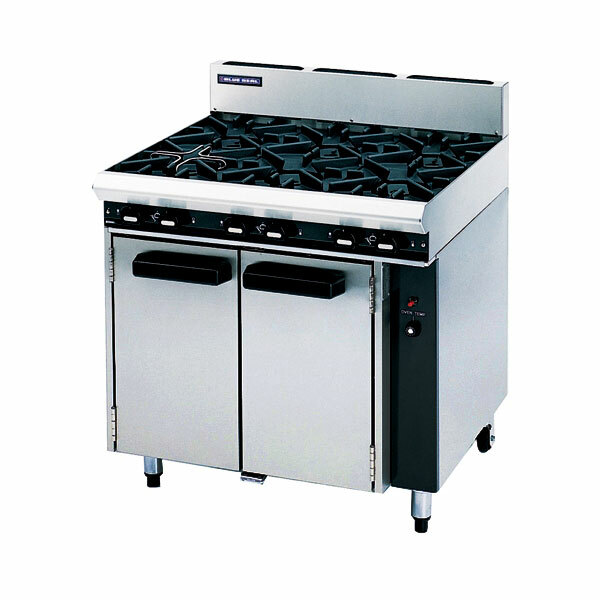 It may also be dependent upon the available space in your portable kitchen area, as well as the access to power. 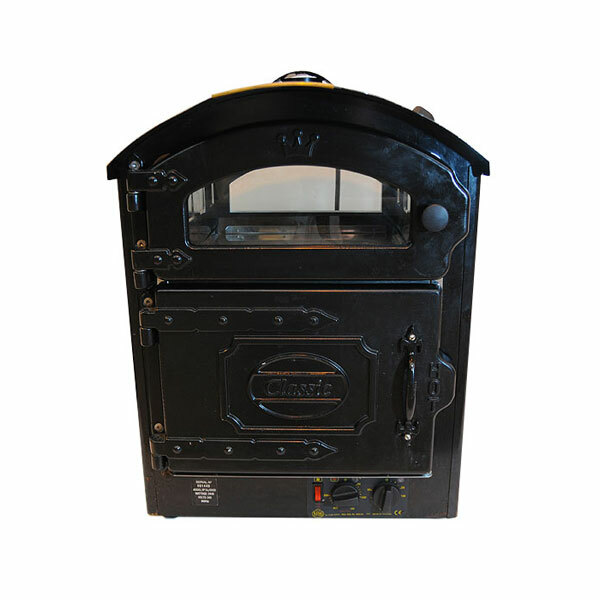 Either way, we don’t just offer one type of oven for hire, we offer the complete range so take your pick! 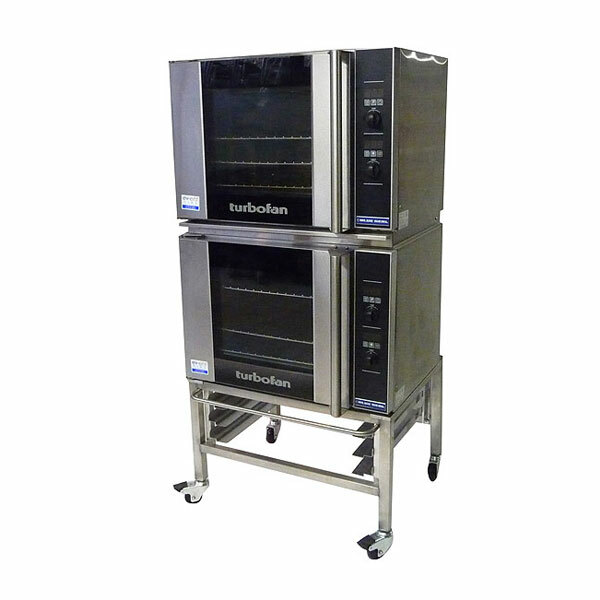 By the same token, as a national event hire company, we have large quantities of these ovens to hire throughout the year to a multitude of clients and so when it comes to availability, few can rival us. That said, it’s always a good idea to hire ovens for events in advance to avoid disappointment. It is of course important that the ovens to hire that you receive from Event Hire UK are the best they can possibly be. With this in mind, our electrical and gas catering equipment is always checked prior to dispatch to ensure that you receive our hire equipment in the best possible condition as well as being routinely maintained in-depot by our specialist team. However, please do take some time to read the operating and safety instructions in advance of using our hire equipment. Let us service your requirements for oven hire from our nationwide coverage of depots - contact us today!